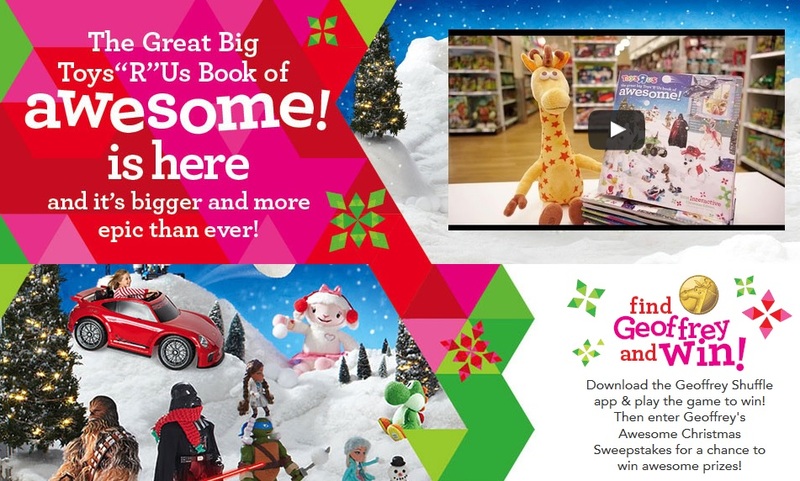 The Great Big Toys"R"Us Book of Awesome has Arrived for 2015! Disclaimer: This is a sponsored post on behalf of Toys"R"Us. Any opinions on our part are 100% honest and our own. My daughter sees it as a Big Toy Book to just look at, but mamma knows what's up. I was able to obtain 2 copies of the special, interactive edition of The Great Big Toys"R"Us Book of Awesome and this family was a happy one. 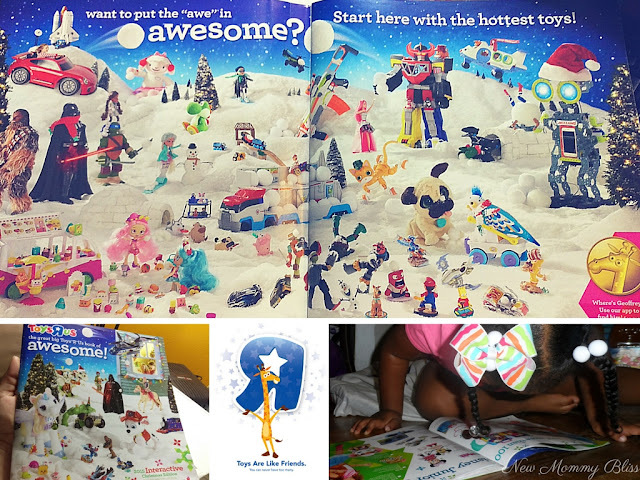 For those of you that don't know, The Great Big Toys"R"Us Book of Awesome is a highly anticipated gift guide packed with nearly 1,000 of the year's hottest toys. You probably already have the book in your possession or the kids scooped it up so quick you didn't even notice. Either way, be sure to look through it and take advantage of the Amazing money saving coupons and deals that are in effect from November 1st to November 21st. Gabriella, Age 2 years and 9 months, noticed toys on the front cover and quickly made the books hers. 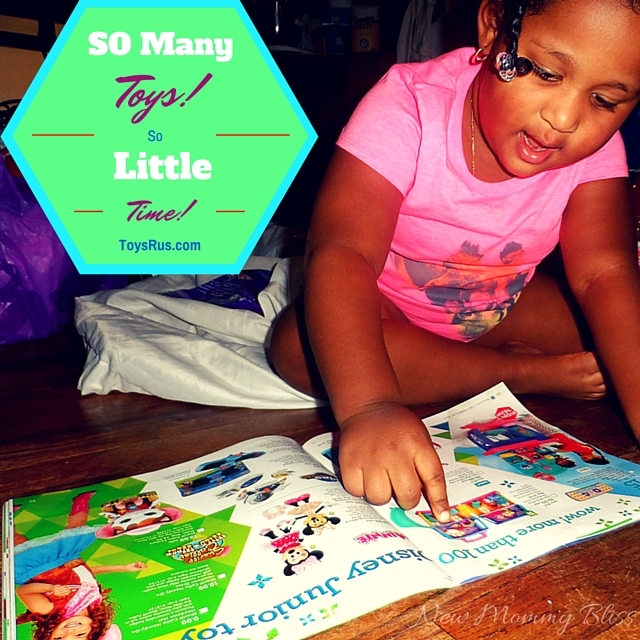 Although there are so many toys in the book, my daughter only cared about the Disney Junior pages. Doc Mcstuffins toys were the catch to be exact. She has already made it clear that she wants "That one" (Doc McStuffins On-The-Go Clinic) therefore, that one she shall get. New for the older kids this year, the company introduced a fun new augmented reality experience (The Geoffrey Shuffle App) where kids will be able to bring some of their favorite toys from The Great Big Toys"R"Us Book of Awesome to life. To play this game, you'll need the interactive edition of The Great Big Toys"R"Us Book of Awesome which can be found at your local Toys"R"Us store. The players should look for a Golden Geoffrey coin located at the bottom corners of some of the book's pages. Each coin loads up a game that encourages players to find Geoffrey and 2 other licensed characters hiding in shuffled gift boxes. Upon completing the game, the players can enter Geoffrey's Awesome Christmas Sweepstakes for a chance to win amazing prizes such as $2000 Toys"R"Us Gift card and a Beaches Resorts Luxury included Vacation. If you want to enter without playing the game then just click HERE. I can't wait to get our holiday shopping on. It's the first year gabby has asked for something repeatedly in any type of catalog so I have to give in and make it special! 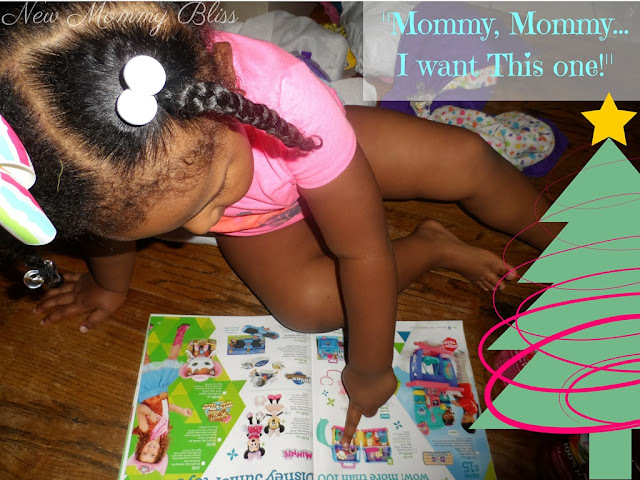 What's the main item on your child's Holiday List? I think I need then to look at the gift guide and start giving Santa some ideas. I am not sure yet what their faves are! We got our copy and Madison only wants 1 thing so far so that's top on my list to get as well. This is definitely one of the guides we use. Any video game for the xboxone and anything paw patrol Is a must. Time to let the GloWubble Shine! Storytime with Taye Diggs and The Moms! Nintendo Wii U : It's Super Mario Everything! GRAB THE TISSUE... Walt Disney Pictures' On!